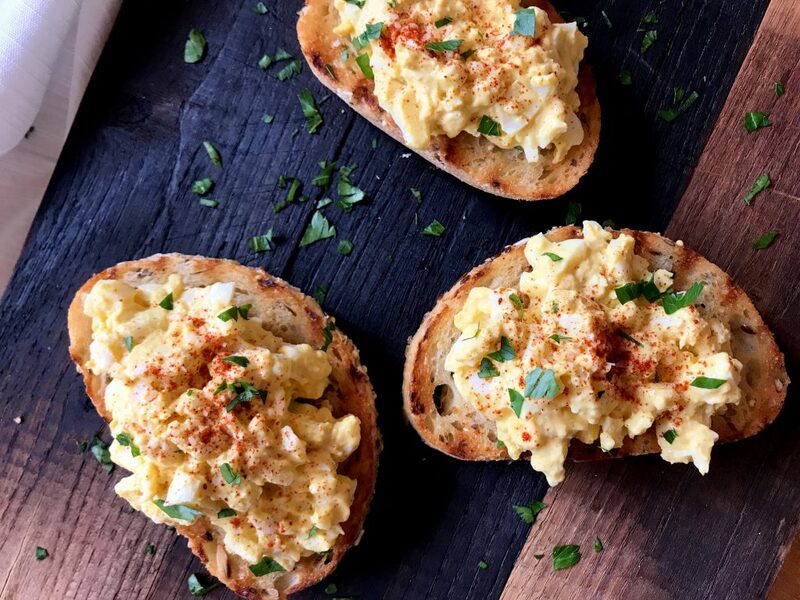 There’s nothin’ too fancy about this Classic Egg Salad. It’s got a lot of flavor and it’s zero fuss. It makes for a delicious lunch any day of the week! Hey there, Hi there, Ho there! Was that from a tv show long ago? Tool Time, was that the name? Tim Allen? No? Did I just make that up? Do I need another glass of cold brew this morning? Anyway, Happiest of Fridays to you, my dear friends. Truthfully, I never post recipes on Fridays because no one is around. Like everyone is all, “It’s the freakin’ weekend baby- Let’s Party!! !” Okay, maybe not exactly. I don’t think I have a bunch of college kids following my blog and waiting to make egg salad during the week. Truthfully, I don’t think many people see stuff on Friday evening posts, but I hope you see this, because man alive, it’s good. 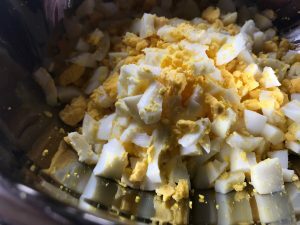 Now let’s make some EGG SALAD! Let’s talk about how to hard boil’m real quick. I feel as if everyone has their own tips & tricks on how to hard boil an egg. 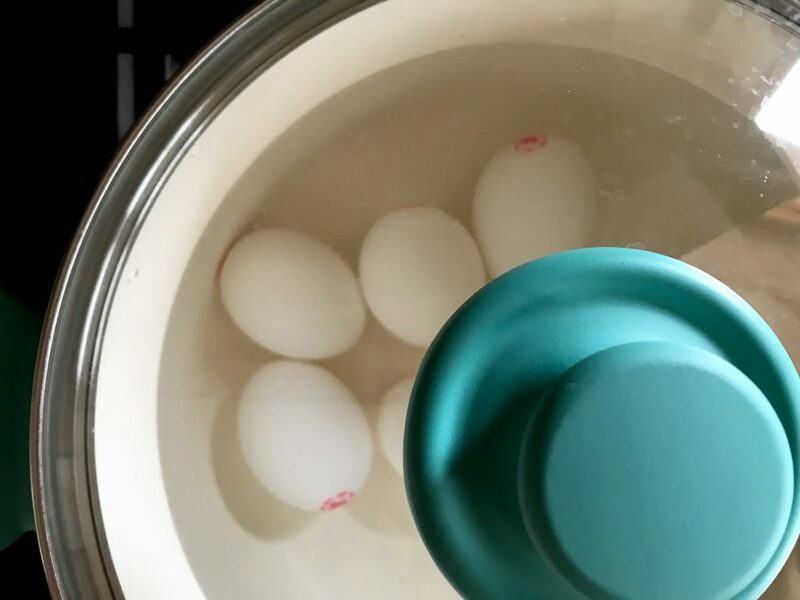 Some people add vinegar, some add salt, some use an Instant Pot, some use a little egg steamer contraption, some put’m in the oven (excuse me, what? ), and well, my mom puts a pot on to boil, puts the eggs in, walks away, and tries to tell my sister and I that it only takes 5 minutes (but she doesn’t set a timer). My mama is one of the most hilarious people in the kitchen! She never sets timers, she never temps chicken, she never measures anything. She’s my idol… She’s fearless in the kitchen. 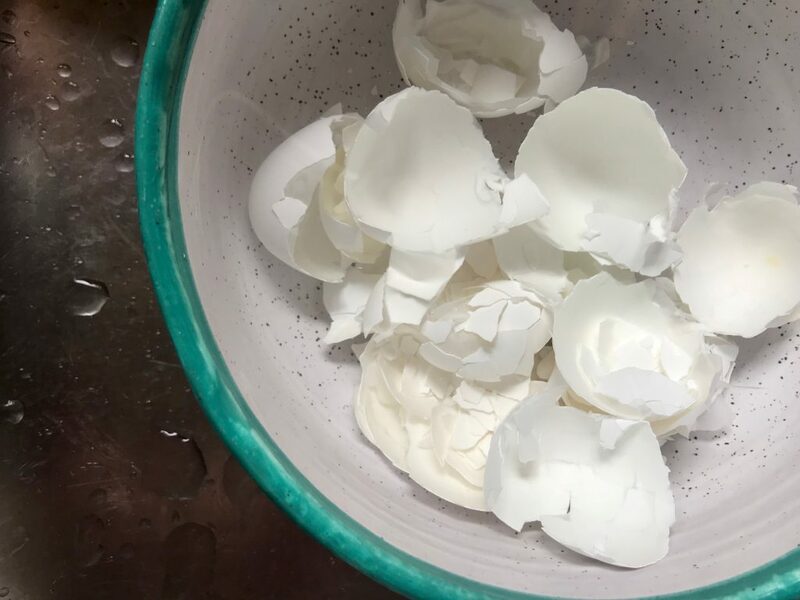 Wanna know how annoying it is to follow your mom’s directions for hardboiled eggs, when you need to make a couple dozen deviled eggs for a party? 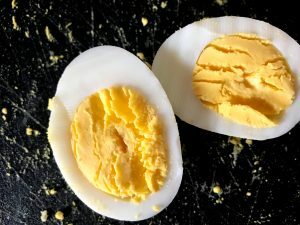 Boil eggs for 5 minutes. You’ll sure find out. Let’s start with a pot. 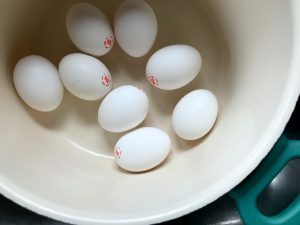 I use a 3-qt pot, and I GENTLY place the eggs on the bottom in a single layer. Then add the water, until our eggs are about an inch below the surface. Let’s bring’r to a boil. When she’s boiling, go ahead and remove from the heat, cover with a tight fitting lid, and SET A TIMER for 12 minutes. Go about your business. I normally go see what Miss Pepper is getting into… Wanna know what it was this time? She put a banana peel in the toilet. It’s fine… Life is good. When the timer goes off run, don’t walk!… Just kiddin’, kinda. All I’m saying is don’t be takin’ your sweet time, Get yourself to that pot of eggs. I personally put the pot of water in the sink, turn the faucet on cold, and let the cold water run over the eggs. 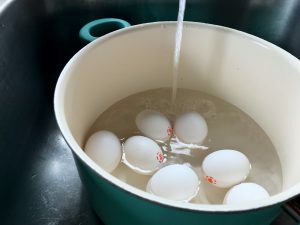 I then gently tip the pot to allow the water to drain while the cold water is running over the eggs. Continue letting the cold water run over the eggs for a couple minutes. I hope that doesn’t sound confusing. Truthfully, it’s the easiest way for me. I don’t wanna deal with getting ice and doing an ice bath, etc, etc. Now to peel the eggs! This can be the most dreaded part, right? I grab a small bowl, and continue to run cool water out of the faucet down into the bowl. 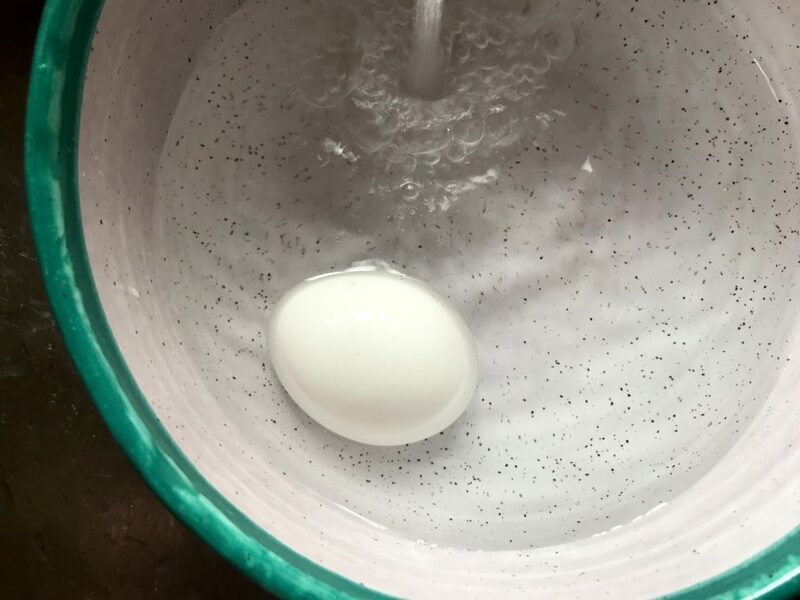 I then hold the egg under the water in the bowl, and peel. This makes peeling almost effortless! Alright, alright! We’re done with the egg peeling part of the post. I feel like that was a lot of information about some hard boiled eggs. I hope it helps because truthfully it took me years to learn how to hard boil eggs properly. 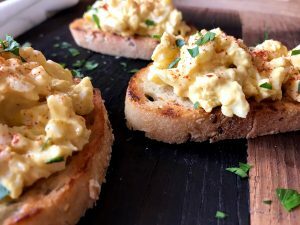 It’s mostly because my mom misinformed me at a very young age and I thought that I was just doomed, and that I would never make a proper egg salad or a batch of deviled eggs, Ever. Look at that yolk. Just look at it! I mean, I love it! Now chop those eggs up roughly. We don’t need to be perfect about this, I promise. 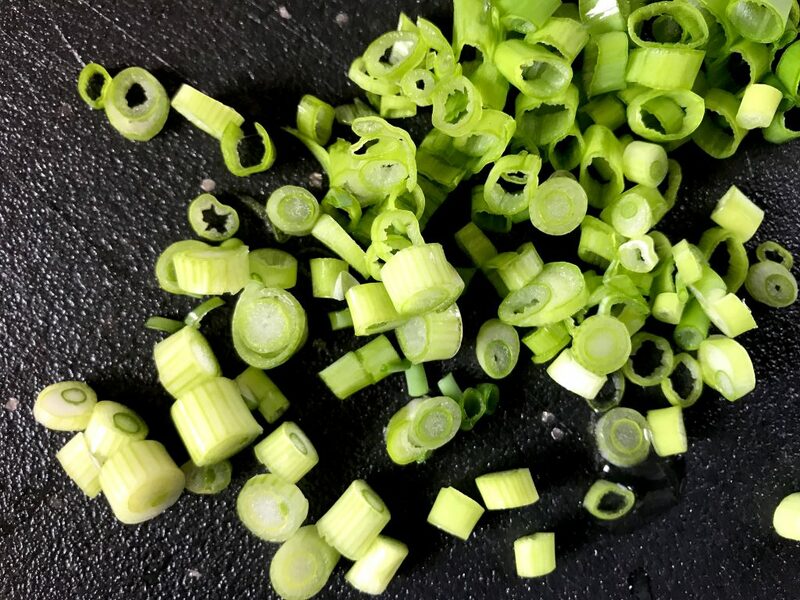 Now grab some green onions (chives will work here too) and chop ’em up! I usually do about 1/4 cup worth, sometimes a little more if I’m feelin’ it. Throw’m in with the eggs. 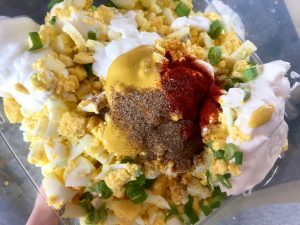 Add 1/4 cup of Hellmann’s light mayo, 1/4 cup + 2 tbs of nonfat greek yogurt, 1 tbs yellow mustard, 1/4 tsp smoked paprika, 1/2 tsp celery salt, aaaaand drum roll please…….. 2 tsp of sugar. Just do it. It helps give it the most perfect, slightly sweet taste. If you don’t have sugar in the house (which I know some of ya might not), It’s not essential to add it. You can add a bit of any sweetener if you’d like. Honey works pretty well too! I added the hint of sweetness mostly to get Eric off my back about not using that Miracle Whip crap. Don’t even get me started on egg salad & miracle whip… or for that matter, using Miracle Whip ever. Stir it all together real well! Cover it up & refrigerate it for at least 25 minutes, to let those flavors mingle and get to know each other a lil better. Okay, Let’s talk real quick here about how to make the ultimate egg salad sandwich. I’m not saying you have to eat it this way… I’m simply saying you have to eat it this way. How to grill the bread: Spray it with just a bit of olive oil cooking spray, and lay it on the grill pan over medium heat. Press down on the bread every so often, then flip it over once you’ve got some fantastic grill marks. This really only takes about 2-3 minutes, if even. 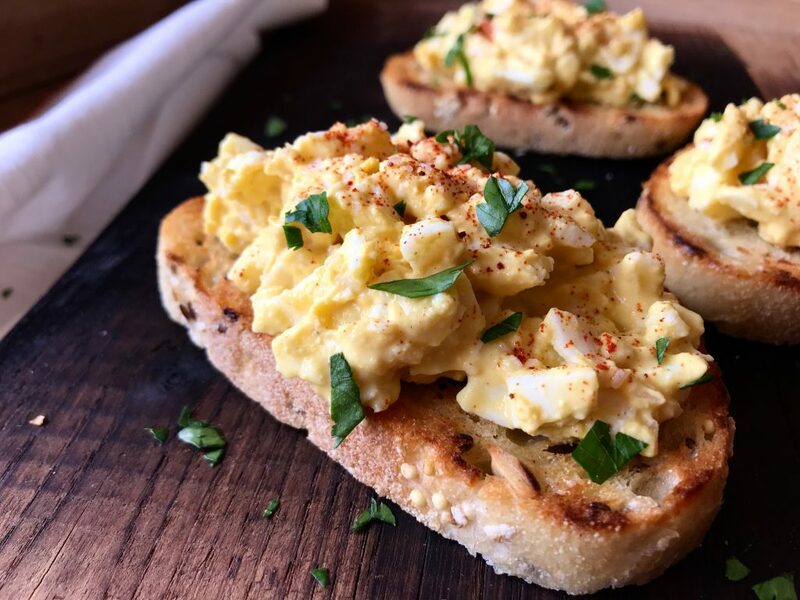 Plop some egg salad on that beautiful grilled bread with a bit of shredded lettuce. Eat and love, my friends. 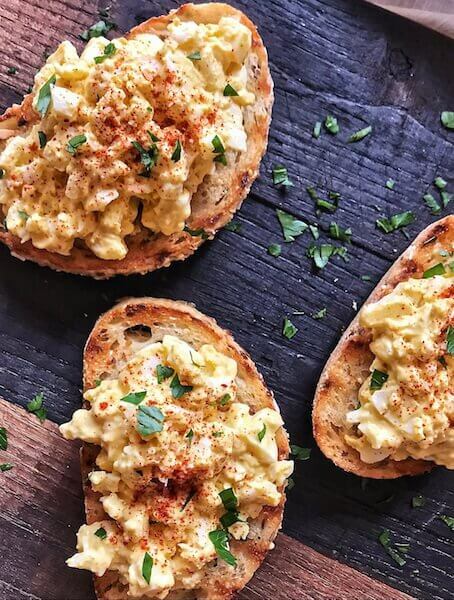 Okay, you don’t have to grill your bread to make this awesome egg salad. It also tastes fantastic on a soft bakery roll, or even with a spoon, straight out of the bowl. so good, so simple, so classic… so easy. Y’all will love it up! I hope you make it. Please let me know if ya do! 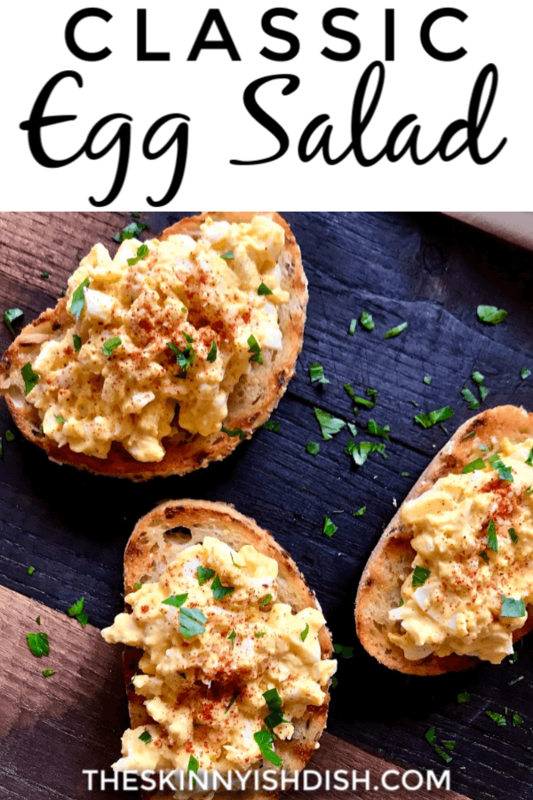 A skinny-ish version of a tasty classic egg salad. It's perfect for sandwiches, salads, for scooping up with crackers, or all by itself. In a bowl stir together all ingredients until combined fairly well. Cover and refrigerate for at least 20 minutes to let the flavors mingle. After refrigerating salt & pepper, to taste. Your comments about miracle whip hahaha . My husband and I have this exact same disagreement 🙂 Thanks for the recipe! I feel like just about every couple has this disagreement! ha! You’re welcome, I hope you enjoy it! This is so yummy! 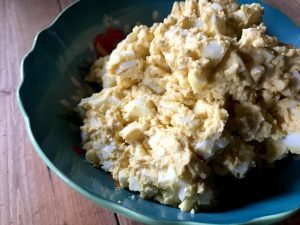 I gave up egg salad joining weight watchers thinking it was just too many points. 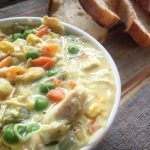 Your recipe is great tasting and so low points for lunch! Im gluten free so I have been using veggies instead of bread or butter lettuce cups. Loving your recipes!! Hi Bobi! So happy you love this. Truly, this is one of my staple recipes. Can’t live without it! Tried hard boiling eggs in my instant pot last night to make this dish. I had it for lunch today and it surpassed my expectation. It is so tasty! Thank you so much for a quick, easy and tasty recipe. 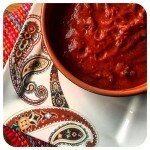 I have to say that I have tried many of your recipes and none have disappointed, keep up the great work! So happy you loved it, Amanda! 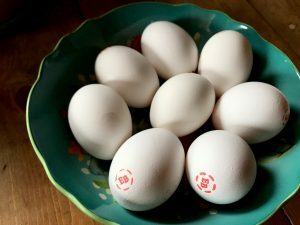 I must try hard boiled eggs in the IP soon. Just made this for lunches this week. Let’s just say I am now making another batch because my family ate it all! Delicious! Hello! 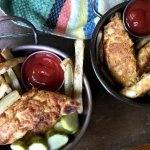 My whole menu this week is all your recipes! 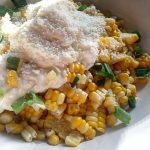 This however is the first of your recipes I’ve ever tried and I have to say, I was realllllly iffy about the Greek yogurt, but this recipe was FANTASTIC!! So so good! Keep them coming! 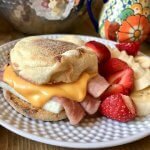 Also have to note that I love your use of reduced fat products more so than fat free…I personally will take higher points for a tastier meal, and I feel like the completely fat free products sometimes lack flavor. So excited to try out some other recipes this week! Quick question…In the list of ingredients you say to use 2 Tablespoons of sugar, however in your detailed description you say to add 2 Teaspoons. Can you tell me which it should be? Thanks!!! Hi Kristine. It actually does say two tsp in the list of ingredients. I hope you enjoy! You are SOOOO right! DUH! Super big face palm here!!! I only saw the capital letters and just assumed. Sorry for wasting your time. I love you and your recipes and your new name. Thank you for all you do! Hey no big deal at all! I’m so happy you enjoy the recipes and you love the new name!! Thanks for all the support. OMG loved this. I only had regular mayo, do you happen to know the points if you 1/4 cup regular? Omg!! This is AMAZING! 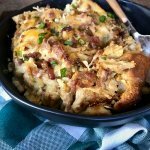 This is the first DDOP recipe I’ve made, and I’m already planning others. Doing 1/2 Greek yogurt and 1/2 light mayo is so smart! Thanks!!! Can I make it without the yogurt? So add just another 1/4 cup of mayo? Sure can, but the points/calories will change that. I hope you love it! I did end up making this. It was SOOOOOOOO good and worth the house smelling like eggs and my 8 year old complaining . I didn’t add the sugar bc we don’t like miracle whip anyway . But next time I will add more green onions as I like a little crunch. I should have added more but wanted to follow the recipe. 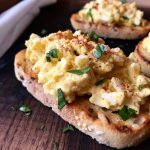 So so so good will be making this every time I crave egg salad. So happy you enjoyed!! I like a little extra green onions too, but I didn’t want it to be “overly” onion-y for people. haha! I’m making this for lunches this week. For some reason I always forget about egg salad! Home Improvement. YES!!! My dad’s favorite show when I was a kid. The show within the show was TOOL TIME! totally forgot. Thanks! haha! 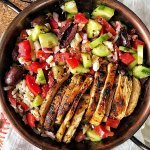 Do you think this would turn out good using all greek yogurt instead of mayo? Not a big lover of the mayo…. If you love greek yogurt then it would probably be pretty good. I don’t LOVE greek yogurt and i need the flavor to be masked a bit. I think the mayo adds the perfect balance, but I’d say if you are a big fan then it would probably work just fine! Let me know how it goes if ya try it that way! Made your egg salad recipe tonight. I took a bite before I put it in the fridge to chill and mesh and it was yummy! Can’t wait to make my sandwich tomorrow for work. Thank you for this recipe. Perfect! 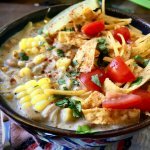 Made this yesterday and it was a hit! My family is very happy that I’ve found you. We’ve are all very much enjoying your recipes. I’m so happy to hear you and your family are enjoying the recipes. Thank you for letting me know!! Hi Ally! The bread I used in the pictures here is from the bakery at Kroger grocery. The brand is La Brea Bread Bakery and it’s amazing. It’s called Italian 5 grain, I believe. I personally try to use something yummy like that rather than a “diet” bread that you don’t like and weigh it out to get your serving. You’d be surprised to see that you actually get a lot more than you think. You’re going to be more satisfied when it’s something you really like too. Here in the photos, I’ve got 3 pieces and it was a total of 4 points, but I could have easily just gone with two pieces for less plus the egg salad. I also really like eating this with veggie flavored chips. 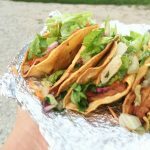 (the round ones) Smart Portions (Walmart, Target, Jewel, Kroger) and Simple Nature (Kroger) are a couple brands off the top of my head. Slider rolls are great too! They usually range from 3-4 points per roll. I hope that helps and I hope ya love the Egg salad! My husbands family made their egg sandwich this way. 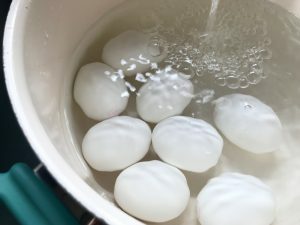 Hard boil eggs then cool. Slice several slices of egg, lay on bread. Spread mayo on bread, add a little pickle relish on top. 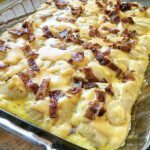 Yummy and you have the egg salad taste and not all of the work.